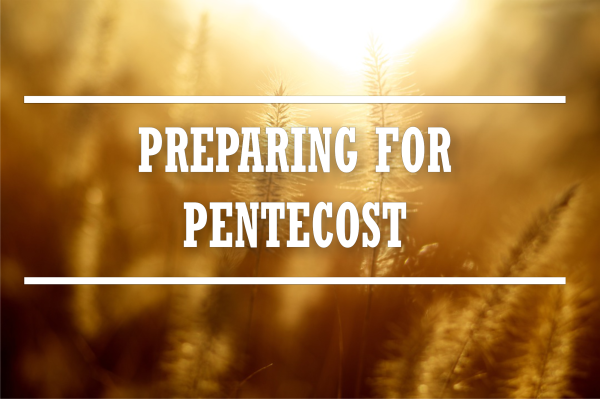 As we prepare for Pentecost, we take a look at three vital characteristics that were evidenced in the lives of the early Church immediately preceding the outpouring of the Holy Spirit in such a powerful way. One profound reality is that, of all the miracles God could have chosen to reveal His Presence and anointing upon the early believers, He chose to touch their tongues. Let's take a moment to consider the significance of this reality. Before Elisha became a prophet of God, he was a faithful servant to Elijah. 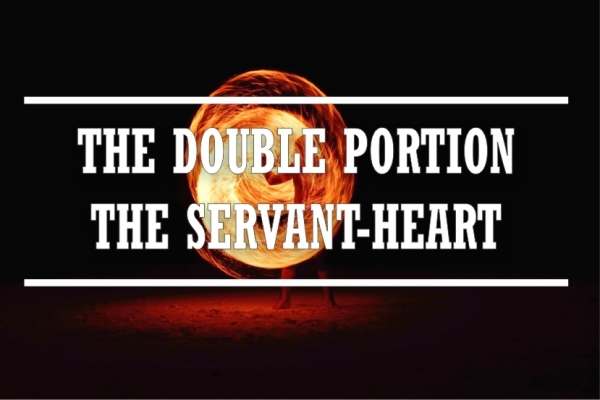 When Elijah was taken up to heaven, Elisha asked for, and received, a double portion of the anointing that had been on Elijah. Interestingly, Elisha also had servants - not one, but two to be precise. Can you name them or what they inherited? 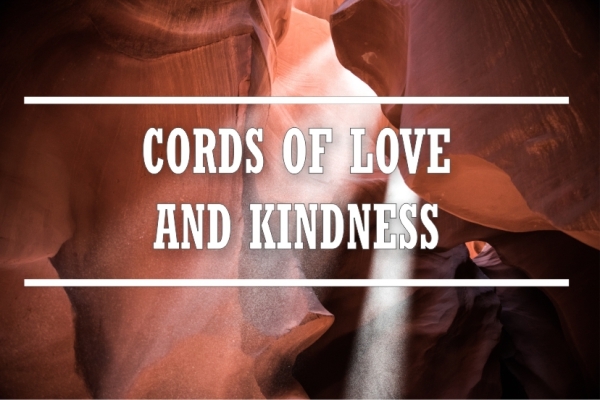 Journey with us as we take a look at Elisha's faithful servant-heart and the impact it had on his subsequent ministry.